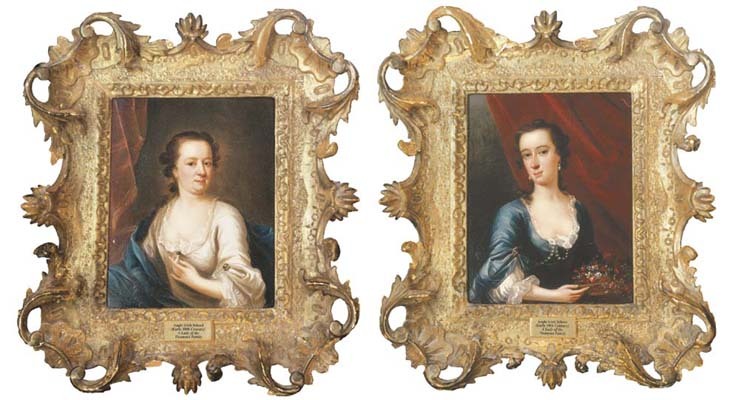 Both sitters have been previously identified as members of the Thormond family. The catalogue description for this lot should read John Lewis (fl. 1739-1769). Both sisters have been previously identified as members of the Thomond family.